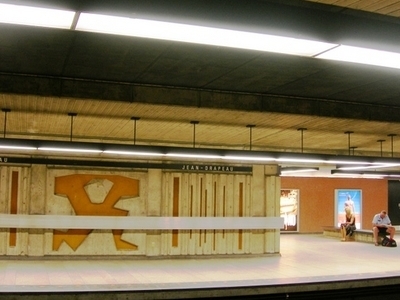 Jean-Drapeau is a station on the Yellow Line of the Montreal Metro rapid transit system, operated by the Société de transport de Montréal (STM). It is situated on the Île Sainte-Hélène, an island in the Saint Lawrence River, in Montreal, Quebec, Canada. 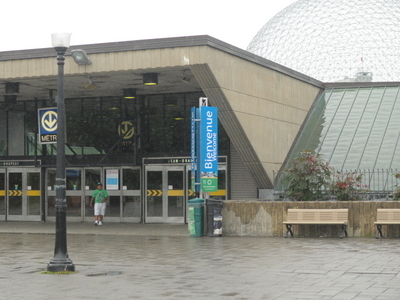 Here's the our members favorite photos of "Metro Stations in Montreal". Upload your photo of Jean-Drapeau!